Owing money and not having enough funds to both cover your debts and support your family is stressful. When unscrupulous creditors find ways to harass you, owing money can become even more frustrating. Creditors have taken it upon themselves to repeatedly call debtors, threaten them and bully them in order to obtain a payment. They couldn’t care less whether you have enough money left over to pay other bills or even buy groceries. Although many creditors act as though they are above the law when it comes to collecting debts, they aren’t. 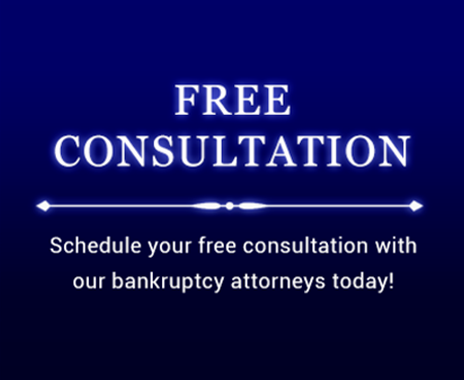 If you have been continually harassed by creditors, it’s time to contact someone who can make it stop. At the Law Office Of Howard Tagg, we have the skills and resources needed to stop the creditors from constantly calling you and sending you letters.